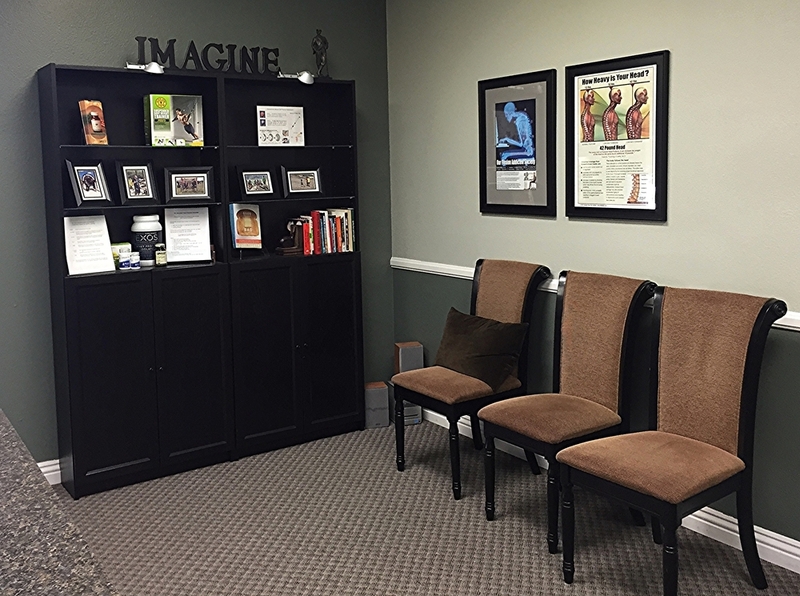 Trinity Chiropractic Kinesiology was created in 2001 right here in Temecula. Dr. Bruce Shin graduated from Cleveland College of Chiropractic, Los Angeles, CA in 1999. He then studied Applied Kinesiology and became part of an elite group by earning his Diplomate Status. You may ask "Why Trinity?" As a Christian, he believes in God the Father, Jesus Christ, and the Holy Spirit. Also, in Applied Kinesiology, he uses the Triad of Health, which addresses 3 sides to a person's health: Structure, Biochemistry, and Emotions. Trinity Chiropractic Kinesiology is determined to succeed in restoring health to the community of Temecula and surrounding cities. Please contact us for more information on how we can support your decision to regain your health.